I’m not sure how old Clayton Phillips, Sales Manager for Woody’s RV World is, but he already has a lifetime of RV experience. At 13 he was picking up spent cigarette butts and litter from the sales lot of the family RV business. At 15 he was jockeying RV parts and accessories, and at 17 he was selling RVs. Throughout high school and undergrad education he remained engaged in the RV business. That education included working at a Saturn car dealership, and at another location as a collector with a finance company, before returning to Woody’s dealerships in Calgary, Red Deer and Edmonton. Somewhere in there he completed four years of Automotive Marketing Dealership Management education that took him to Barrie, Ontario and Cedar Hill, Texas, both rich with RV learning and life experience. 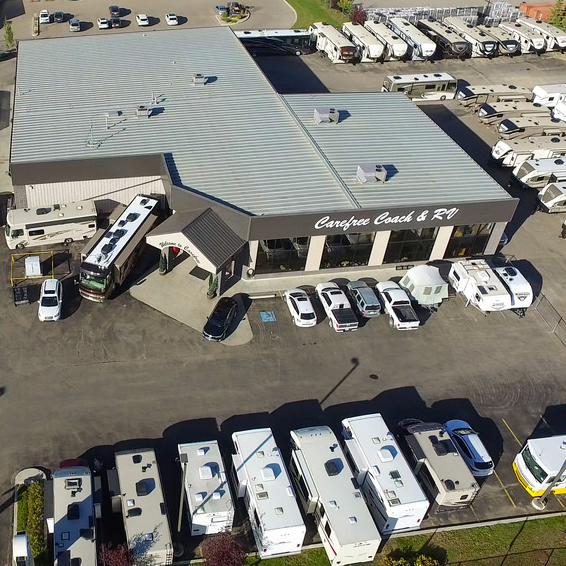 Clayton takes all that leadership experience and focuses it back on the customers, evident in Woody’s RV World dealerships. “We built our business on a reputation for large selection, firm handshake and a bright smile.” Clayton Phillips said. Clayton is reading Jim Collins’ book Great by Choice––about 10X’rs––companies that outperform their peers average by ten times. Woody’s RV World feels like a 10X'r. The premise of the book is to find a set of identifiable behaviors that set high performers apart from the averages: Fanatical discipline; productive paranoia; and empirical creativity. 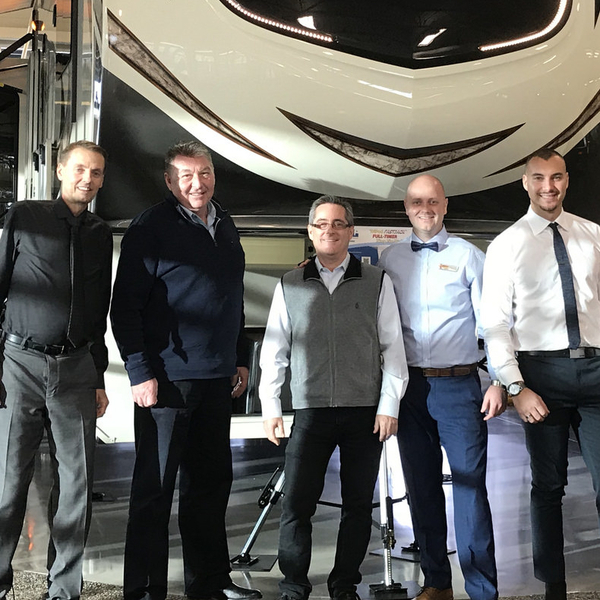 Clayton Phillips’ dedication to life learning and leading the RV business at RV Woody’s RV World is a result of fanatical discipline to develop the skills over decades of ground-up, hands-on word, augmented by right-focused education and experiences. Productive paranoia doesn’t require medication or counselling, it is the act of predicting or at least anticipating what might go wrong and preparing for it. Managing through multiple cycles of boom and bust, as a result of the volatile resource-based relationship Alberta has to the economy is an example of successful productive paranoia. Woody’s RV World has taken many steps to remain successful in an intensely competitive market. Clayton’s grandfather’s empirical creativity helped him see an unmet market for used RV’s in central Alberta. He sought out solid used RV’s and made mechanical repairs and reconditioned them while Clayton’s grandmother manufactured new window, seat and bed covers. 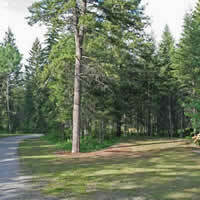 Back then Red Deer Alberta was the self-proclaimed RV Capital of western Canada. That’s how the business got started three generations ago, and that same empirical creativity forms part of the historical roots of today’s Woody’s RV World evident in the geographical dealer coverage, the selection of units for sale, and the well-stocked parts department. 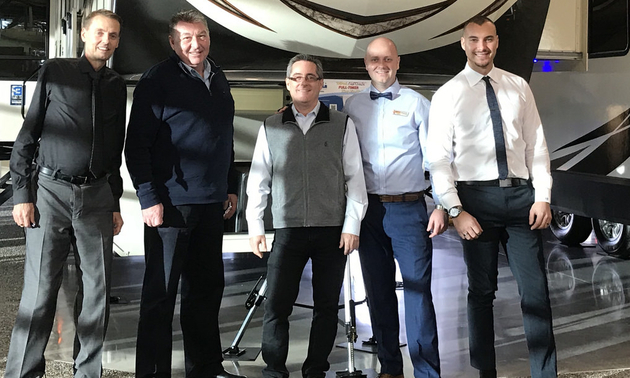 Clayton Philips and the Woody’s RV World team will be showcasing their people and their product at the upcoming RV Shows in Edmonton and Calgary. Make plans to see what’s new for 2018 RV Season. “It’s not about the RV, it’s about what the RV gives you access to,” Clayton Phillips, on what he likes about RVing. Get to know this experienced RV professional, and find out how he achieved industry success. This RV entrepreneur answered some questions about the industry, the RVDA show and how he got started.